Xtreme Speed combines years of professional sports experience with world class training to make you the best athlete you can be. 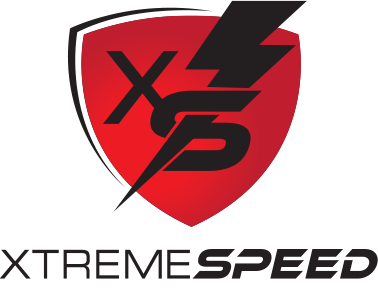 If you need to be Quicker, Faster, Stronger and more Explosive in your sport, Xtreme Speed is the training facility for you. We guarantee it! Classes every day for every level of athlete. See schedule below or book class time now by clicking 'Pay Now'. We teach athletes proper running mechanics along with lateral and linear agility movements, balance, and core strength for the whole season. Xtreme programs help increase flexibility, strength, coordination, endurance and overall body awareness. Our training staff tailors their coaching style to each athletes unique learning style. I have my two boys participating at Xtreme Speed. Their conditioning and quickness have improved after just 8 sessions...A great staff that really works with their clients (young or mature), in groups or as individuals. 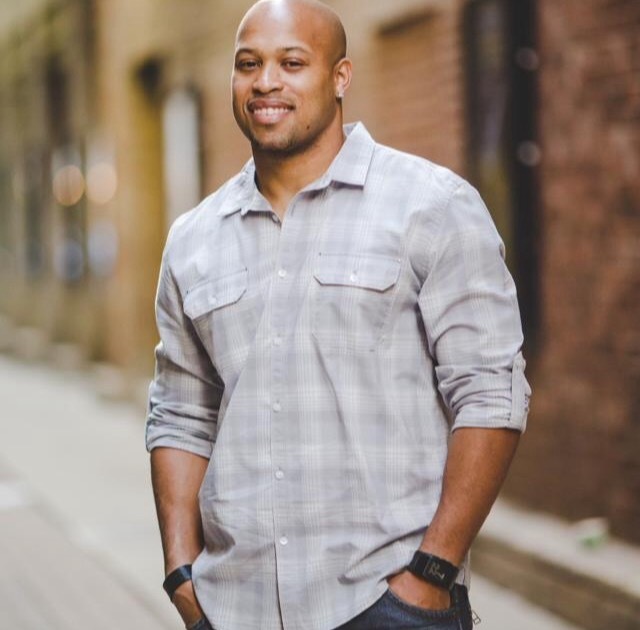 Josh Taylor is a National Exercise and Sports Trainers Association (NESTA) certified personal trainer with over 8 years health and fitness experience. When individuals refer to a career meant for them, Josh Taylor’s career as a personal trainer is exactly that. Josh Taylor was a born athlete, playing a variety of sports from a young age through most of his adult life. Tap square to reveal schedule times.